Upcycling is the cool new way to recycle but it is not our parents’ version of recycling—it’s more sustainable. Yes, more sustainable than recycling! At an early age, we are taught to recycle in school, at home, and at work, but recycling requires a lot of time, energy, and money. 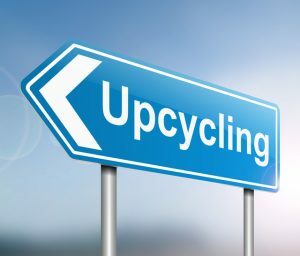 Some industries, such as parking, could be more efficient and sustainable by upcycling rather than recycling products. 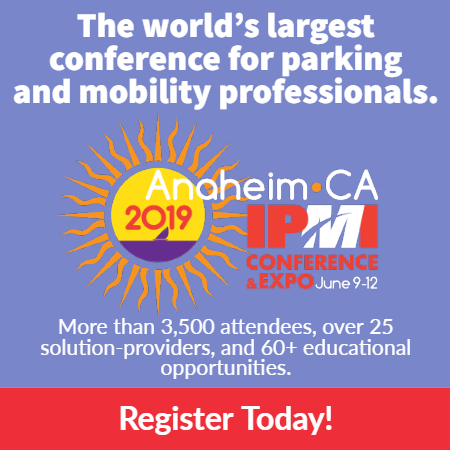 The parking industry is innovative and new products are always on the cutting edge of technology but that also means newer products are replacing older products at a faster rate. This creates a big inequity between larger organizations that can afford to upgrade equipment and smaller organizations that cannot. However, when municipalities, universities, and organizations upcycle, they make a conscious effort to use, reuse, and repurpose an item until it is no longer viable. Upcycling leads to a more conscious effort by all parties to decrease waste by selling, trading, or donating unused inventory to others. Unfortunately, the practice of upcycling is uncommon. Municipalities tend to purchase equipment outright and discard it when it is no longer used. The biggest deterrents of upcycling are education, communication, and restrictive internal policies. Every material, recyclable or non recyclable, has an end to its life cycle. By educating and updating policies to allow for a more sustainable disposal policy, everyone is making a conscious effort to use, reuse, and repurpose every piece of equipment and/or part until it is no longer viable. Sustainability is not about recycling or using greener products; it’s about how we as a parking society contribute to a more sustainable environment. Be cool and upcycle. Recycling alone is so 2000! Rita Azrelyant is a consultant with Laybel Consulting and a member of IPI’s Sustainability Committee. Great topic Rita! And any tip on how to be cool is always welcome (and needed). I’ve seen websites like “freecycle” where people can request and offer items to be upcycled, I’m wondering if you know of any resources or networks specific to the Parking Industry for such specialized equipment. If not, I wonder if IPI could have a section as a bulletin board? Hi Juan, I have been part of the free cycle exchange but it’s limited to personal items. I haven’t seen a parking one and there is a big need (Let’s talk, I have an idea). There’s a lot of constraints when posting or utilizing a blog interface (surplus and/or purchasing regulations).